This policy sets out the guidance for all adult volunteers on the acceptable use of social media. The aim is to protect individuals and to encourage them to take responsibility for what they write and to exercise good judgment and common sense. It is important to remember that volunteers are ambassadors for 1st Linslade Scout Group and also that social media is never private. 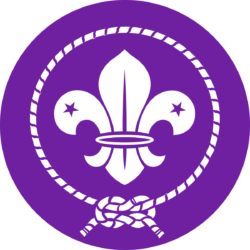 Social media accounts, associated with 1st Linslade Scout Group, require the prior approval of the GSL or Group Executive Committee. 2.) This policy relates to all forms of social media, social networking sites, and all other internet postings, including blogs. The policy applies regardless of how the social media is accessed. 3.) The guidance in this policy applies to the use of social media both for volunteering and personal purposes, whether while volunteering or otherwise. 2.) ‘Volunteers’ means: Executive Committee Members, Leaders, Occasional Helpers and any other adults or parent groups associated with 1st Linslade Beavers, Cubs or Scouts. 3.) ‘Supervisor’ means the GSL, Section Leader or Chair of the Executive Committee. 1.) Prior approval must be obtained from the GSL or Group Executive Committee to set up any social media account. 2.) Volunteers must maintain a professional distance online, just as they would in the ‘offline’ world. Remember you are in a position of trust as a volunteer. 3.) Conduct yourself in an appropriate way as you would face to face – be aware of what you say and how you say it. Think carefully about how any digital communication might appear to a third party. Compared with a face to face conversation, technology increases the potential for messages to be seen out of context, misinterpreted or forwarded to others e.g. the use of sarcasm and innuendo are not appropriate. 4.) Bear in mind that once you post something online, it is in the public domain, which means people can access it, change it and share it with others. 5.) Don’t engage in one-to-one conversations with young people via chat facilities or instant messaging – this is the same as going into a private room with a young person and closing the door. 8.) If you are concerned about the way a young person is attempting to contact you, report it immediately to your supervisor. 10.) Monitor places where interaction occurs including blogs, comments on photos, tagging of pictures etc. 11.) Only set up pages for events, activities or groups for which you are responsible. 12.) Do not post disparaging or defamatory statements about: a) The Scout Association; or b) 1st Linslade Scout Group, volunteers or members past or present. 13.) You are responsible for the security settings of any social media sites you use and should ensure they are set to the appropriate level if you wish to limit who can see your information. 15.) If sending emails to groups of people use the BC option to avoid sharing email addresses. 16.) 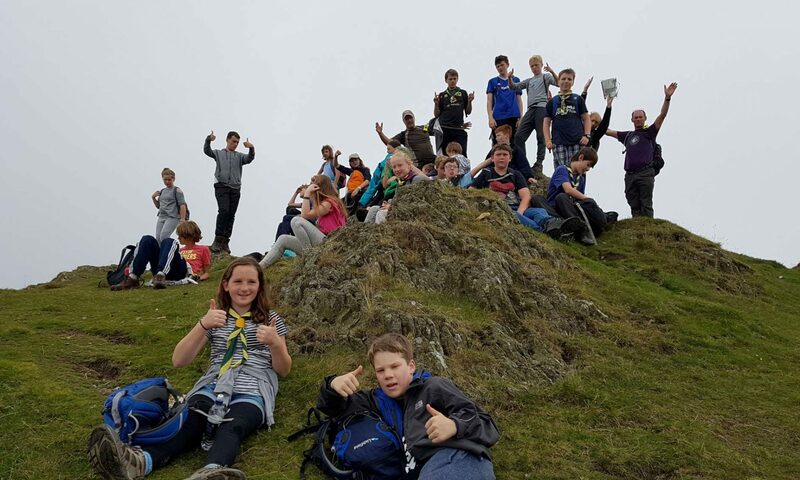 Use separate profiles and communication routes for email or social networking to keep contact with any young people in Scouting and your private life separate. 17.) Personal information such as contact details made during the course of your volunteering are regarded as our confidential information, and as such you must delete all such details from your personal social networking accounts, should you finish volunteering with 1st Linslade Scout Group. 1.) The Group Executive Committee will address a breach of this policy using appropriate procedures, depending on the nature of the breach. Volunteers may be required to remove internet postings which are deemed to constitute a breach of this policy. 2.) 1st Linslade Scout Group has a moral duty to inform parents of children who we believe to be at risk due to any content found to be in breach of these guidelines. 3.) 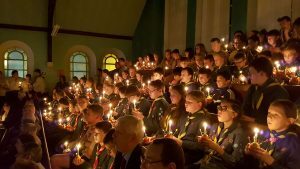 Any misuse of social media or questions regarding the content or application of this policy, or any content which raises a safeguarding concern, should be referred to the Group Scout Leader or Chair of the Group Executive committee. 1st Linslade Scout Group Child Protection (Safeguarding) Policy and Procedures.